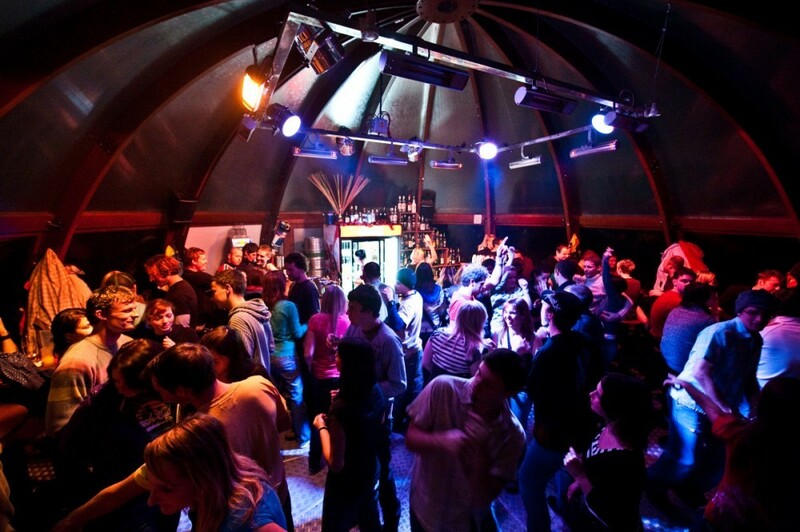 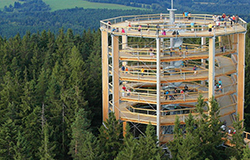 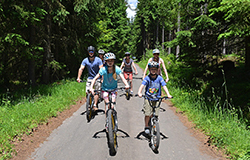 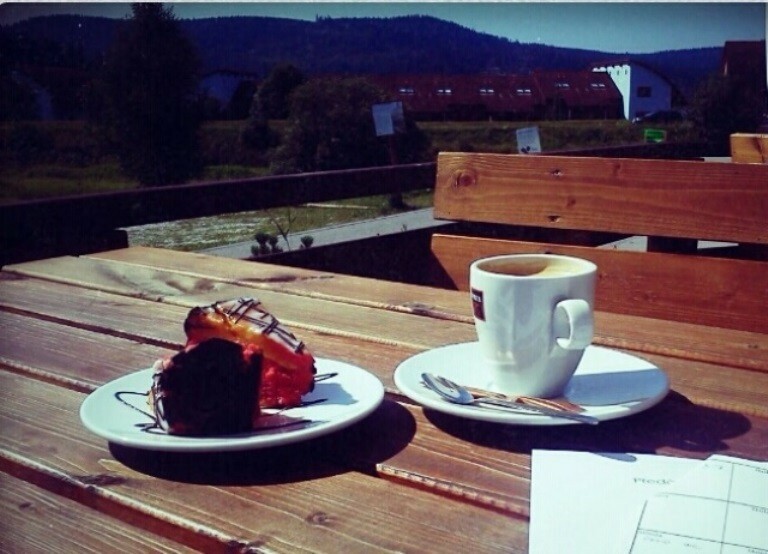 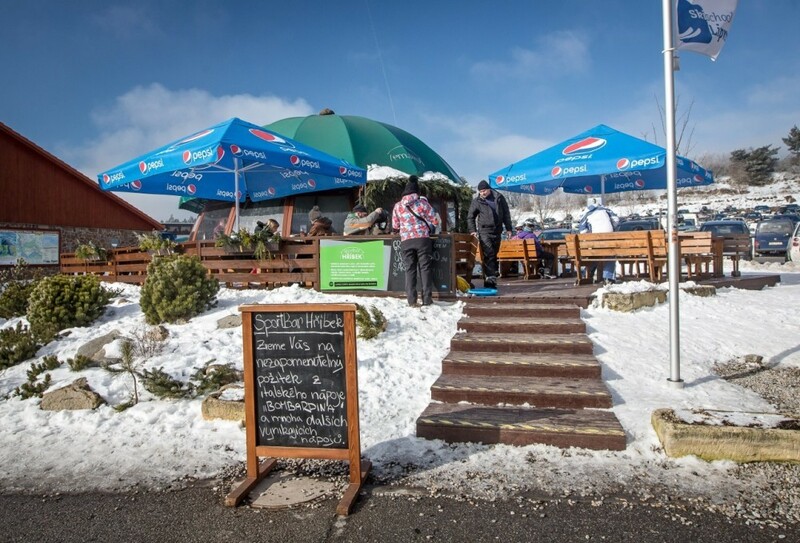 Do not forget to stop at Hříbek before you put on your in-line skates, sit on your bike or set out for the Walkway! 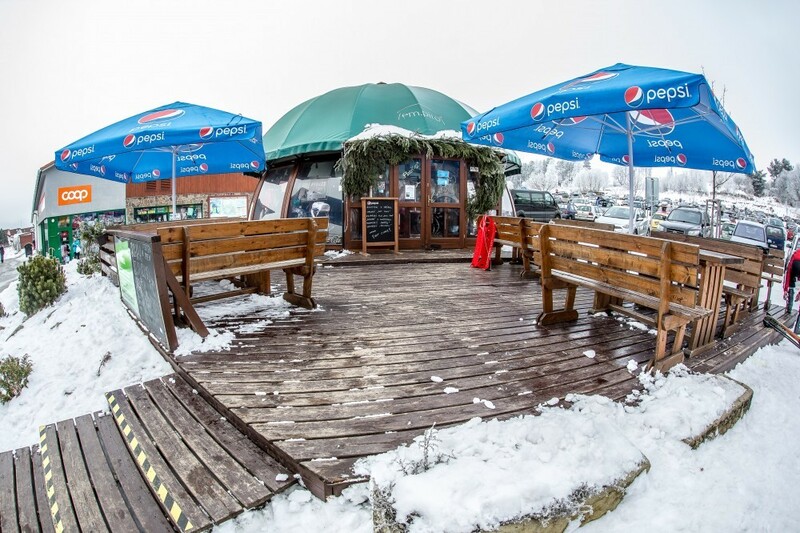 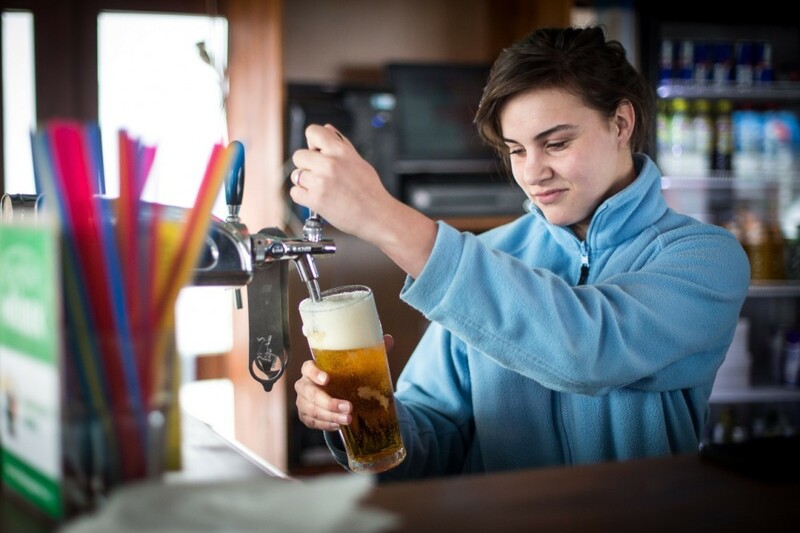 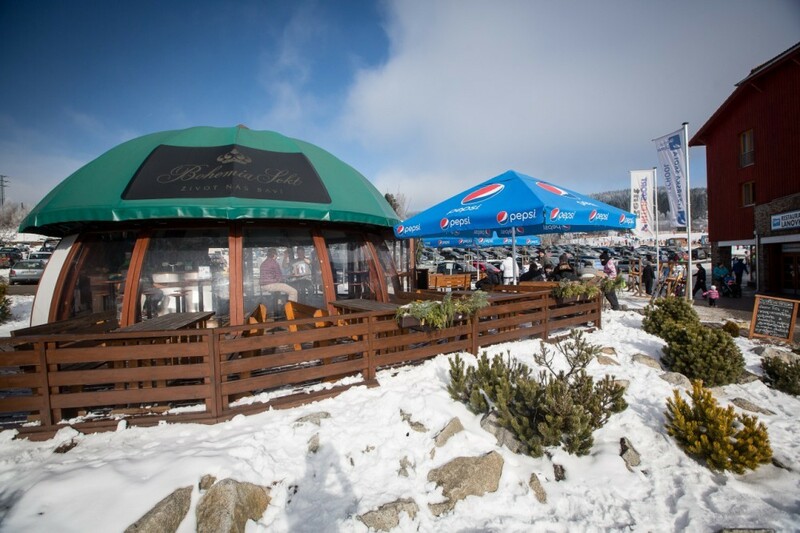 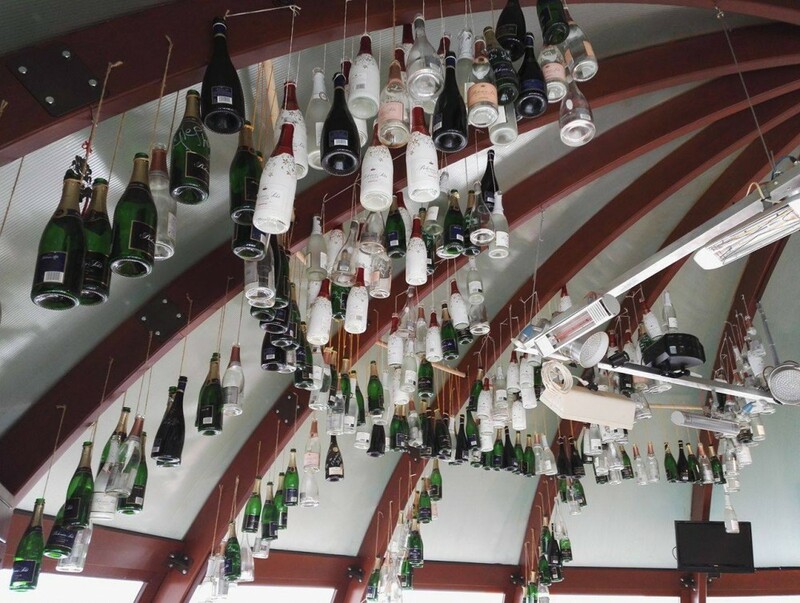 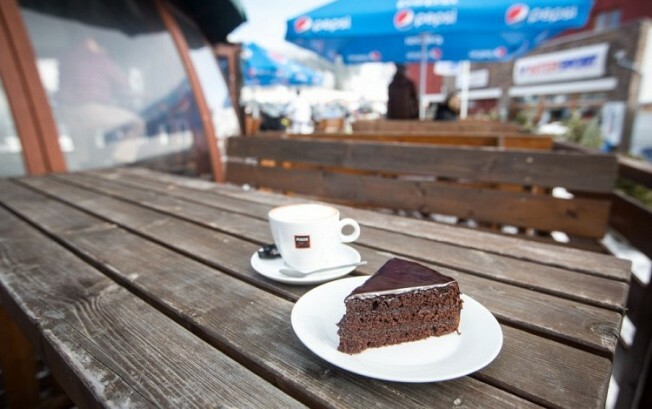 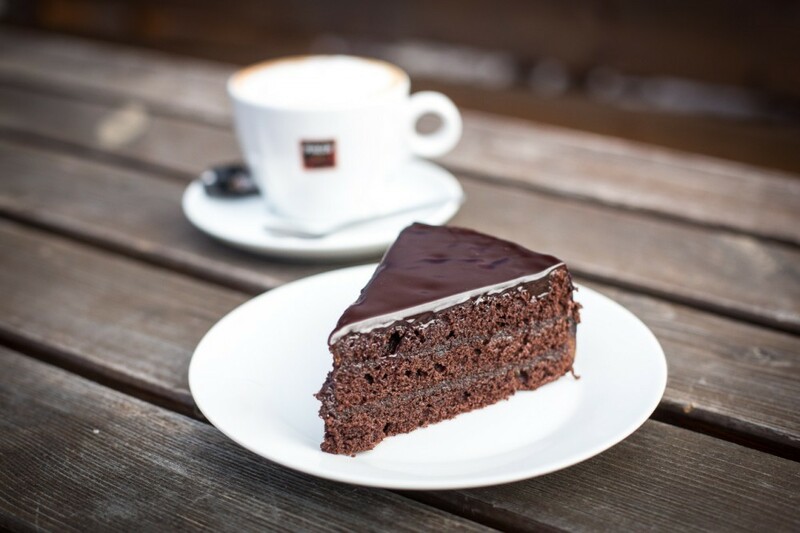 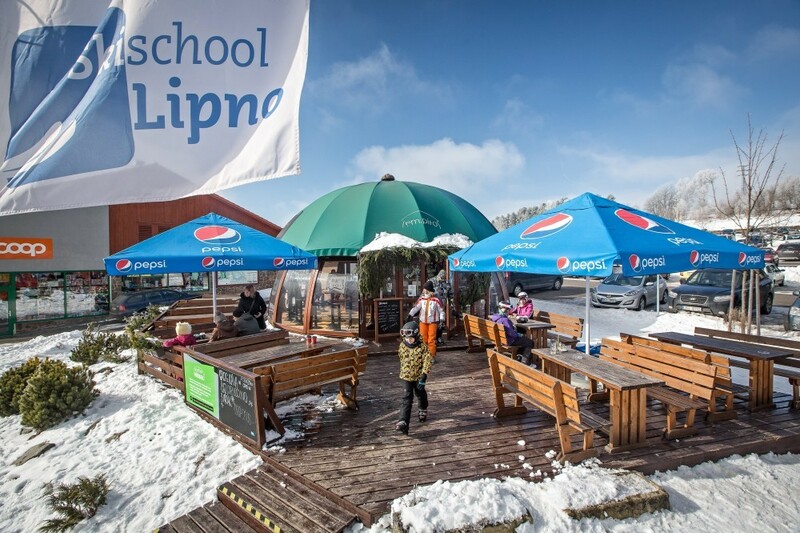 Café bar Hříbek by the main parking lot offers an indoor space for sitting and a sunny terrace, where you can enjoy Lipno well-being with draught beer, aromatic coffee, home-made desserts as well as even mixed drinks and home-made lemonades. 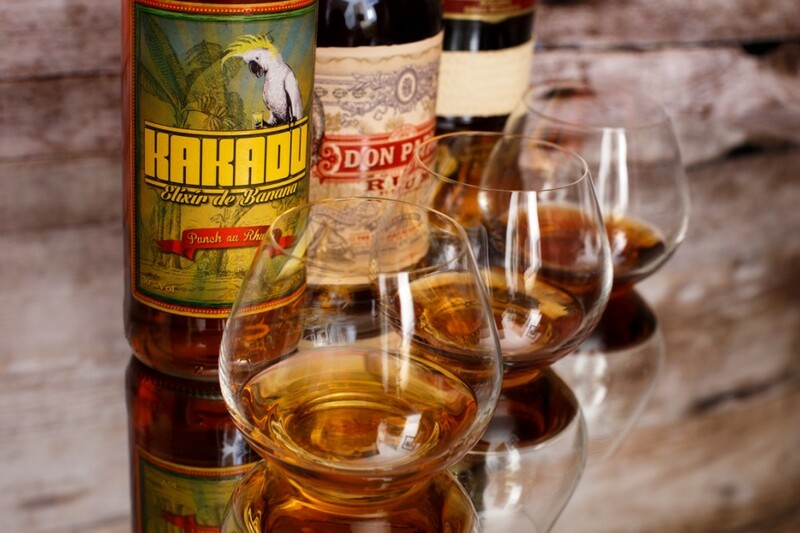 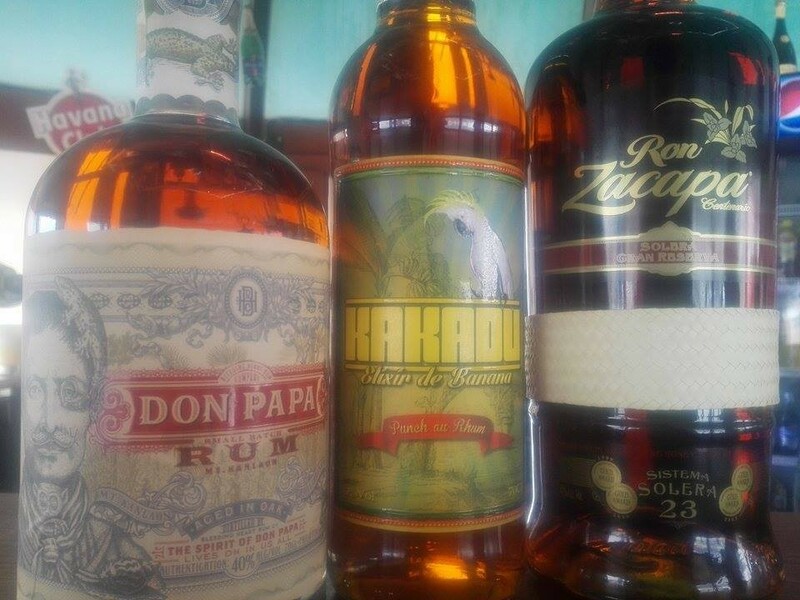 The novelty of summer 2016 is a tasting of three select rums from exotic climes. 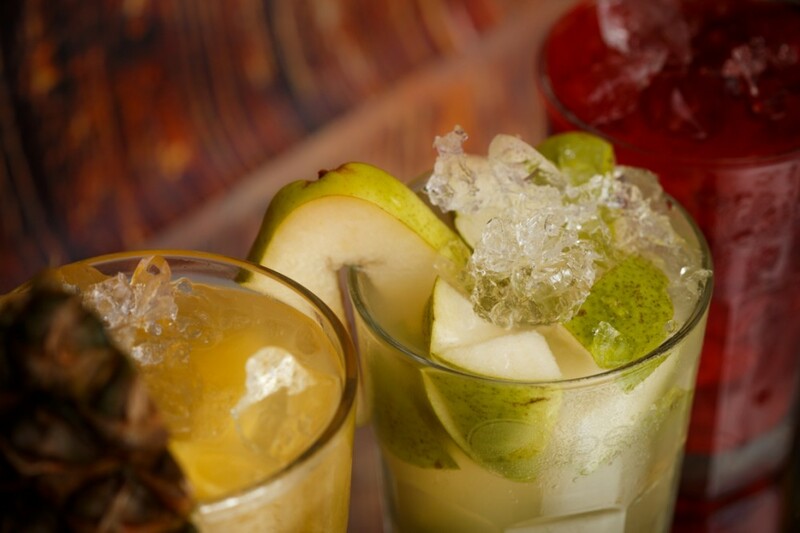 So which one will you like the most? 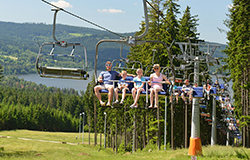 And when you have had enough of relaxation, everything is nearby, because Hříbek is right in the centre of Active Park Lipno and Lipno Ski resort.